A Spikey is a hedgehog-like enemy found in the game Super Mario Land 2: 6 Golden Coins. It can only be found in Tree Zone Area 1, near the base of the giant tree. A Spikey's attack pattern consists in curling itself up into a ball, then dashing forward in an attempt to ram Mario. Despite having spikes, Spikeys can be defeated by jumping on their heads. ↑ Perfect Ban Mario Character Daijiten. Page 170. ↑ Shogakukan. 2015. 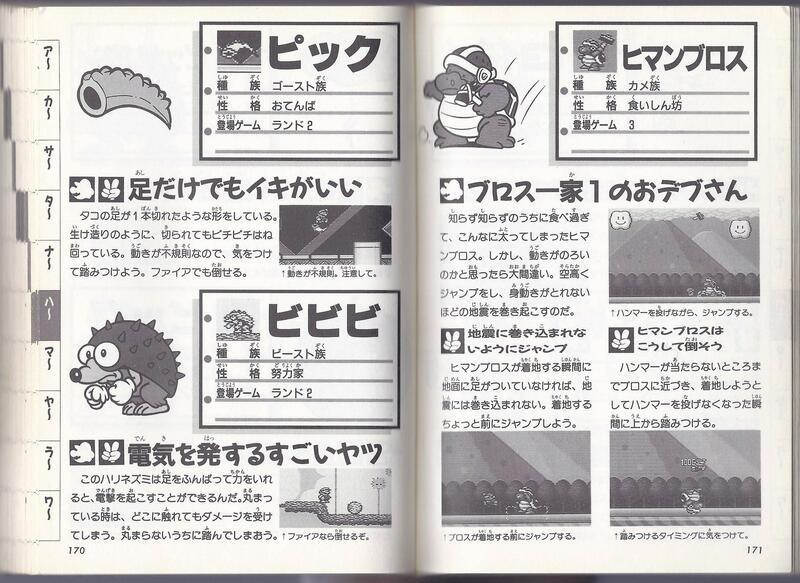 Super Mario Bros. Hyakka: Nintendo Kōshiki Guidebook, Super Mario Land 2: 6 Golden Coins section, page 76. This page was last edited on November 11, 2018, at 20:08.